The Law Offices of Molsby & Bordner, LLP, affectionately referred to as MOBO Law by many clients, is the opposite of traditional law firms. 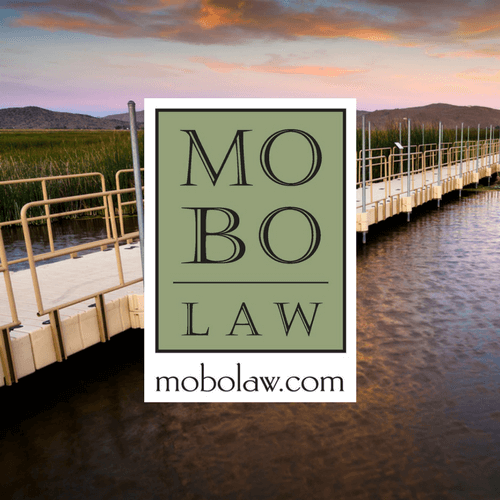 MOBO's Reno attorneys have a commanding knowledge of the law and the experience to back it up, but clients find us down to earth. This refreshing passion for helping people puts clients at ease. Our Reno attorneys' friendly and approachable manner makes closing the case quicker, collaborative and more comfortable. MOBO Law is aggressive, yet reasonable, and has your goals top of mind. Our team of Reno attorneys has the skills to negotiate a settlement, as well as the experience to litigate your matter and achieve the best possible scenario in court. We offer representation in business law, construction law, estate planning, family law, intellectual property, real estate law, and bankruptcy. Call or click for a consultation today.